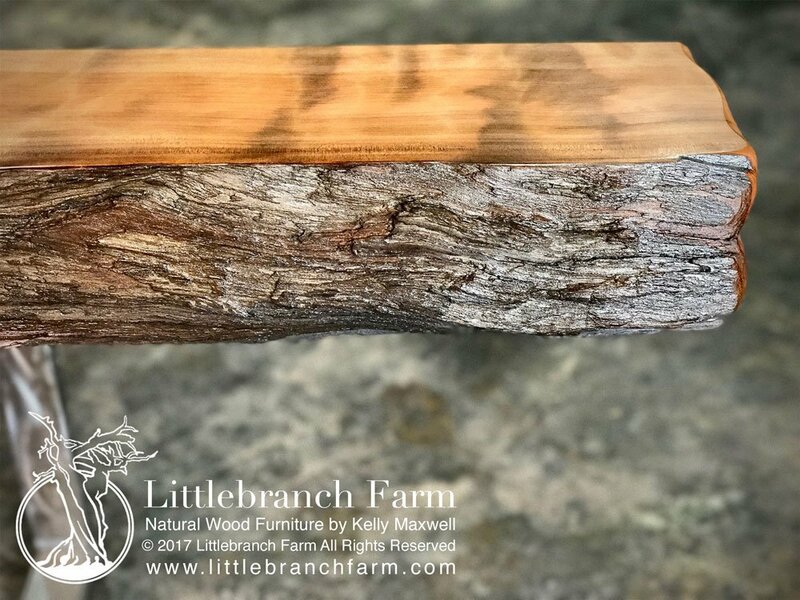 This wooden rustic fireplace mantel features a salvaged old growth redwood live edge wood slab. Also, it has great color tones and a simple natural wood edge that is grayish brown. 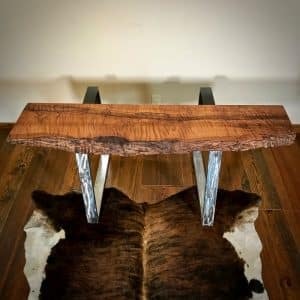 Some of the unique history of this wood slab mantel dates before 1960 as the giant old growth redwoods were harvested then. 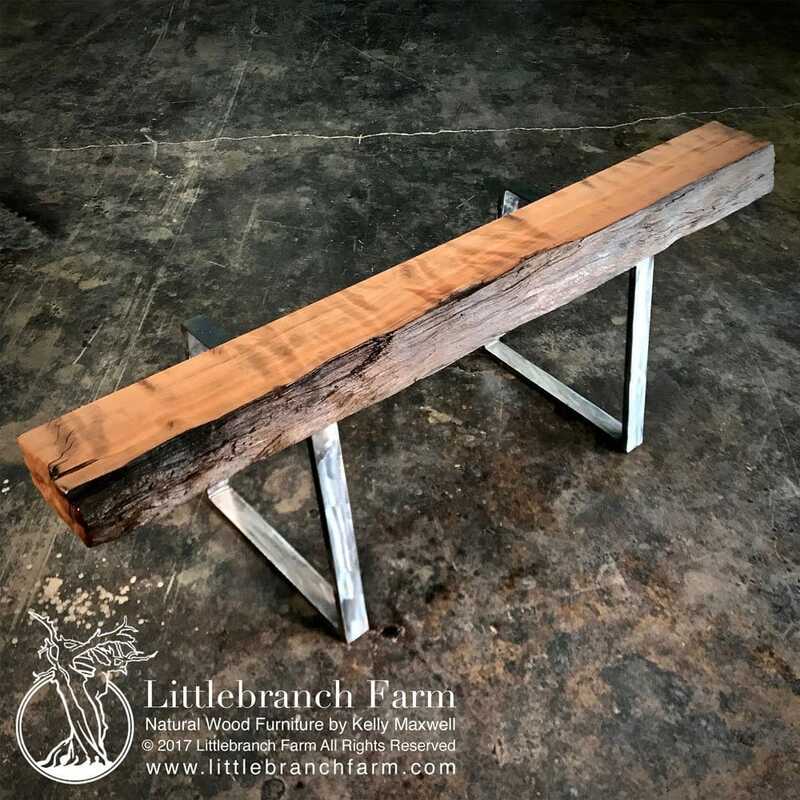 This rustic fireplace mantel can also be used as a structural wood beam. 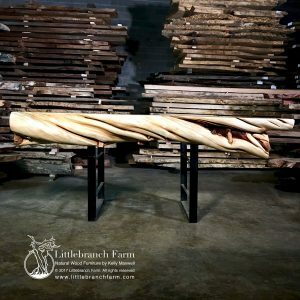 Also, some custom wood furniture makers also use redwood burl, juniper logs, and driftwood to build wood slab tables. 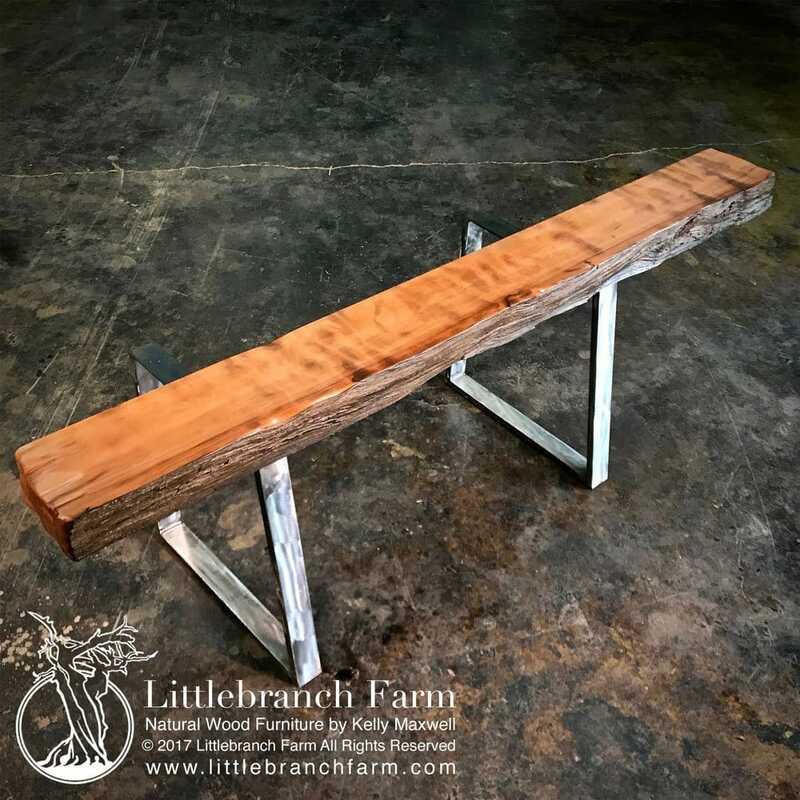 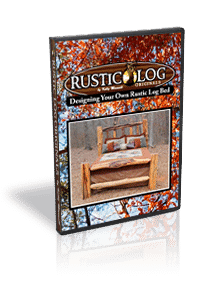 They also design and build natural wood furniture such as wood platform beds and farm tables.